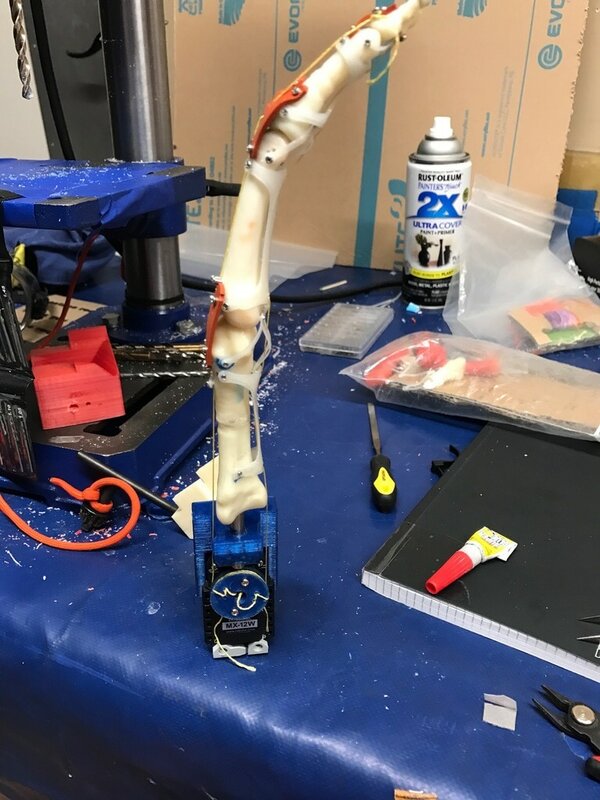 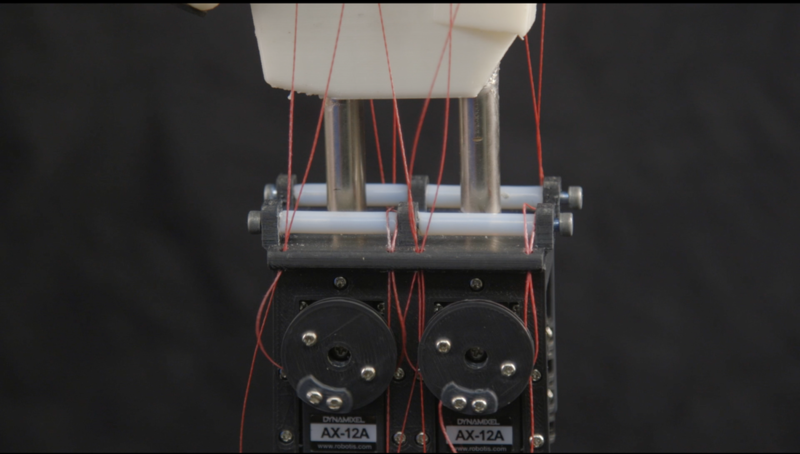 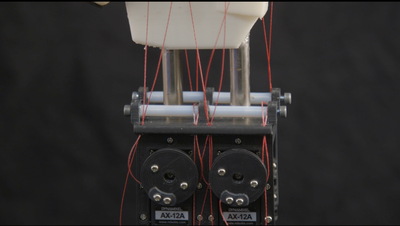 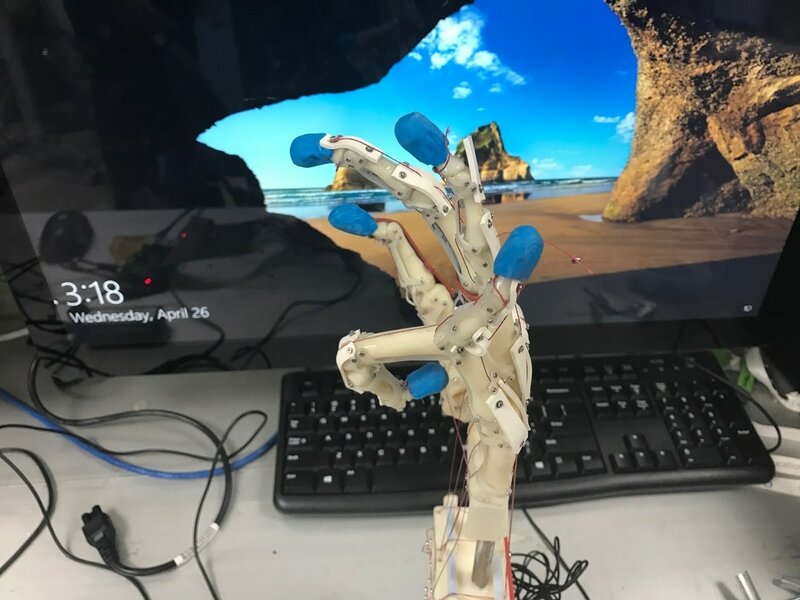 My design innovates on the current state of robot hands in several way, but the most significant is that takes advantage of biomechanics to achieve a higher level of dexterity. 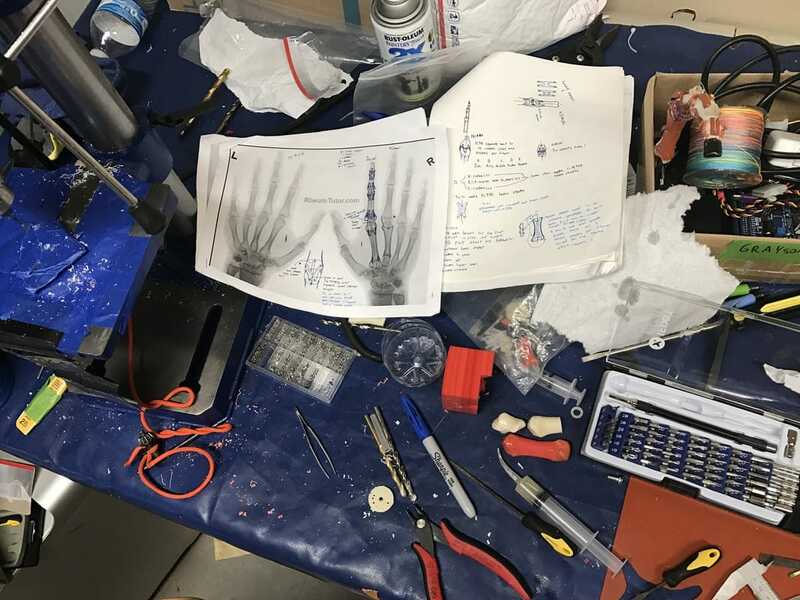 My design incorporates the major components of the human hand (bones, ligaments, tendons, tendon sheath, intrinsic muscle) which allows my hand to have human like movement and speed. 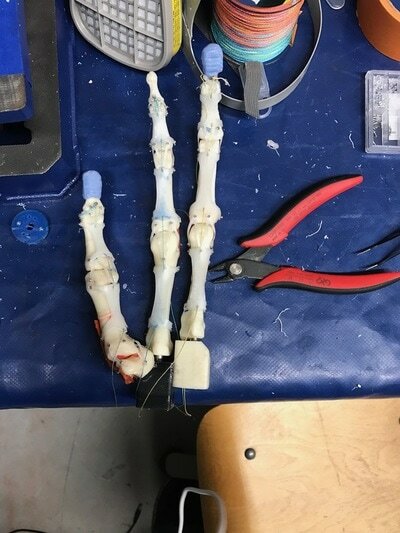 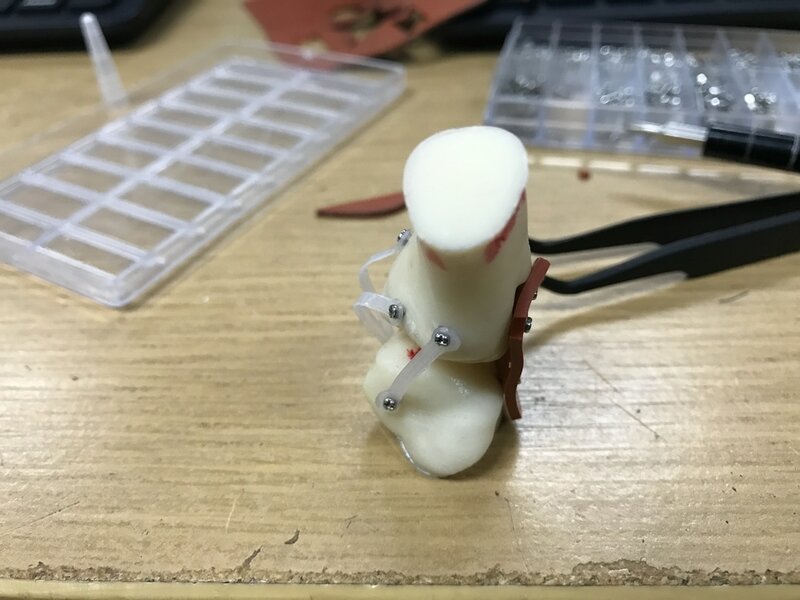 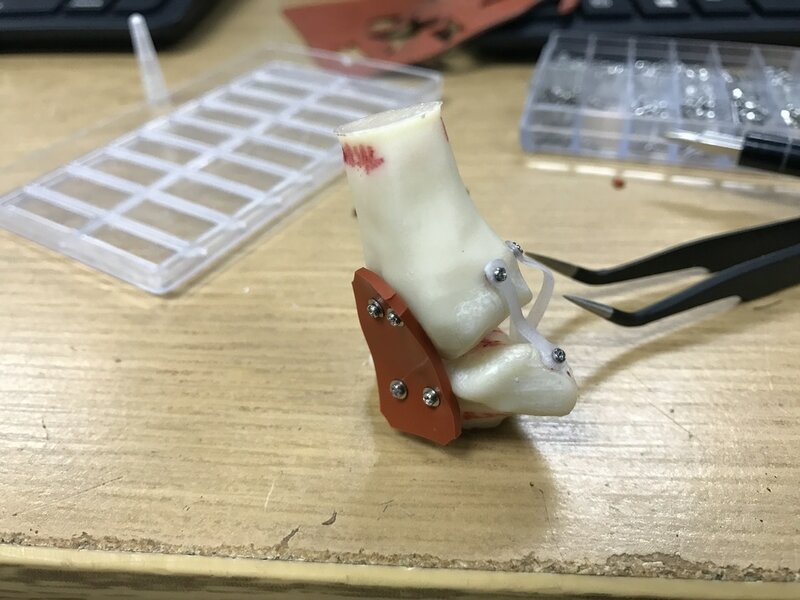 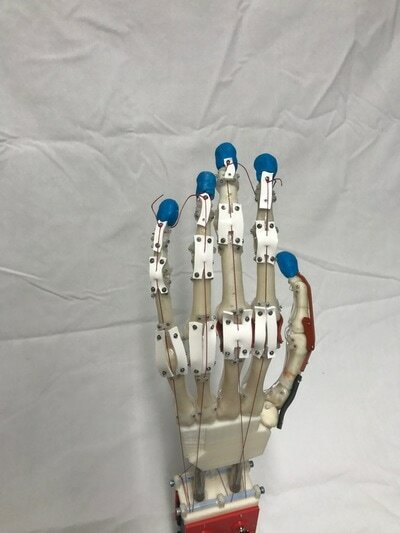 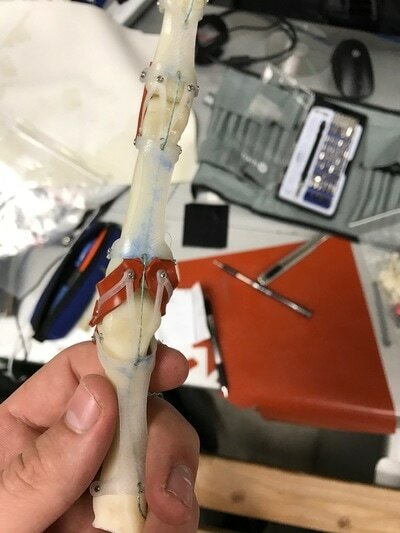 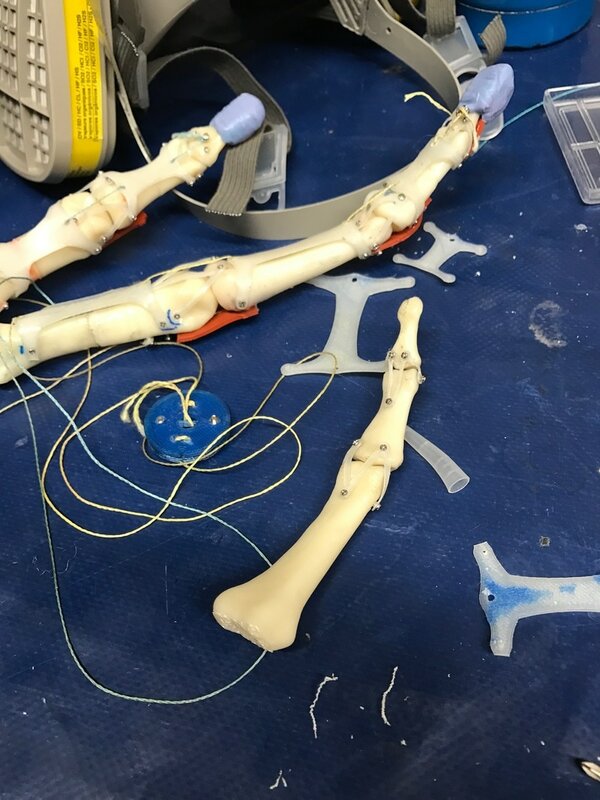 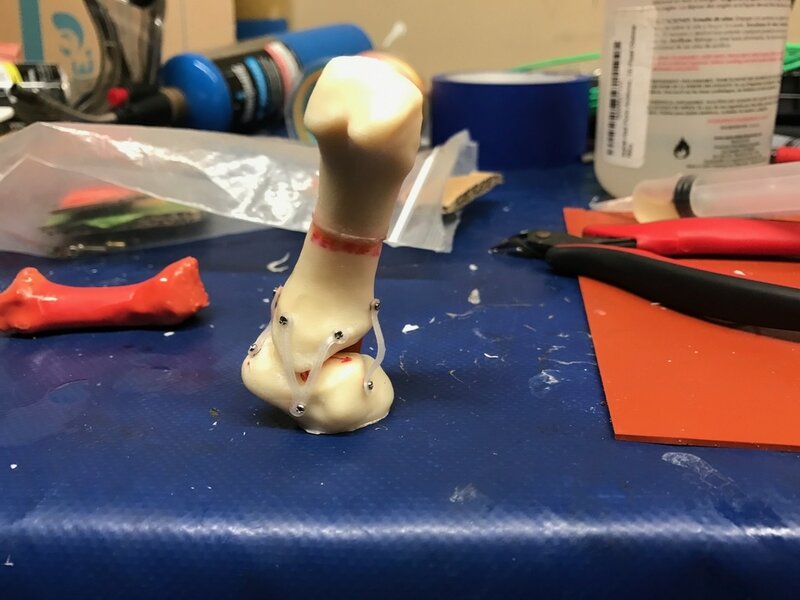 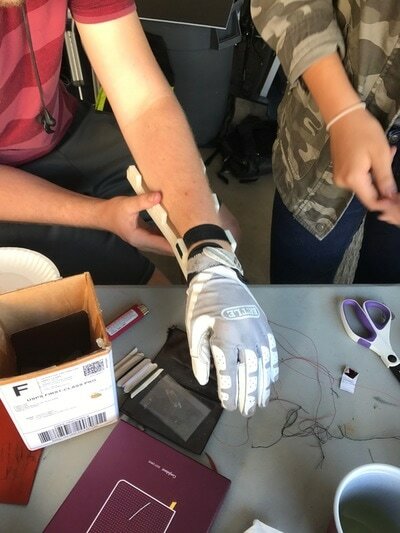 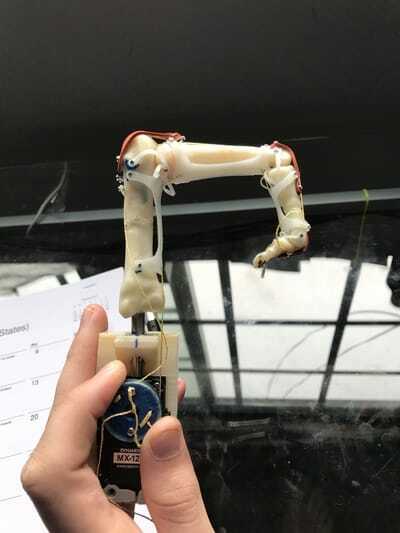 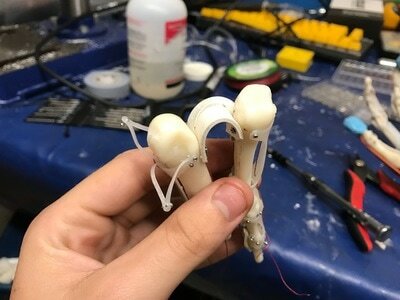 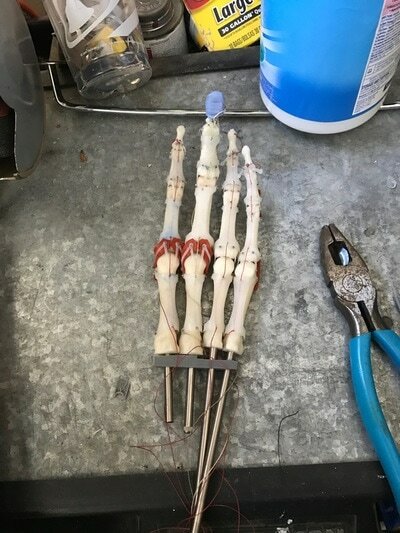 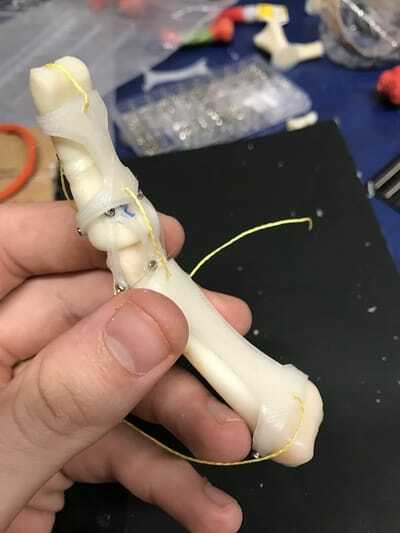 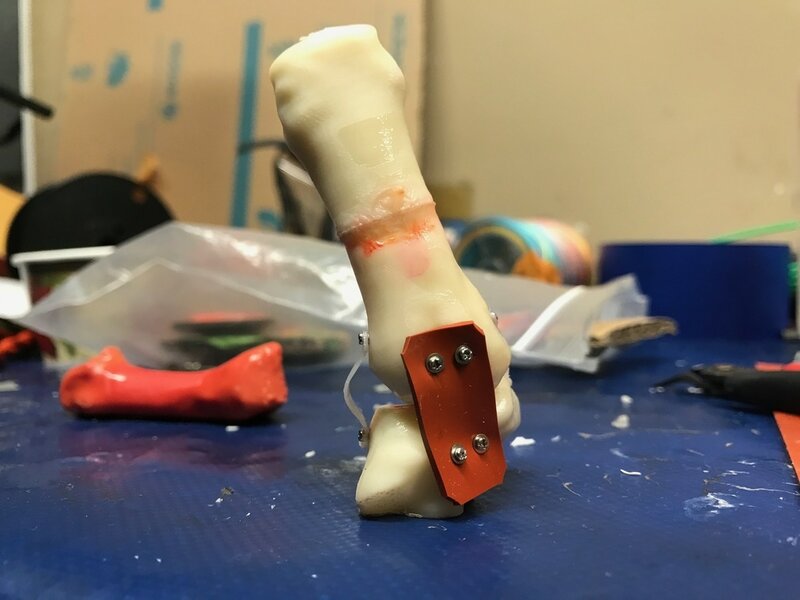 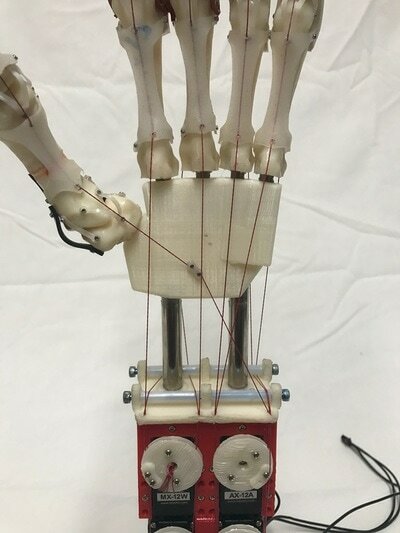 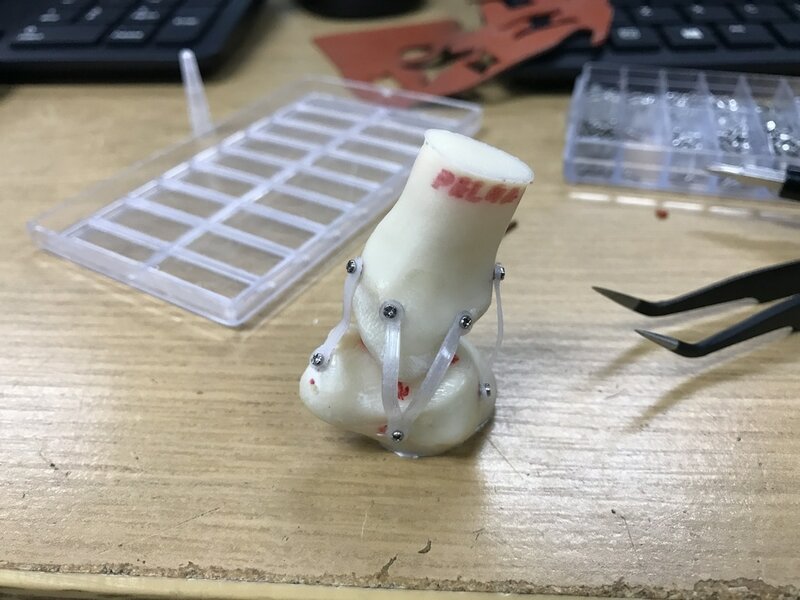 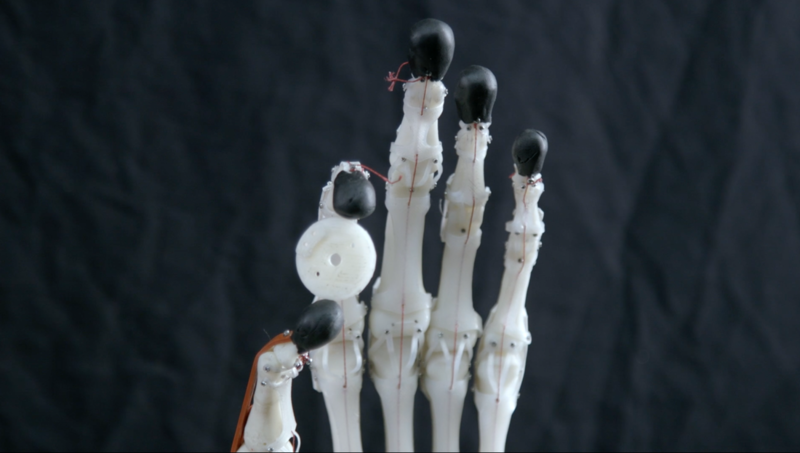 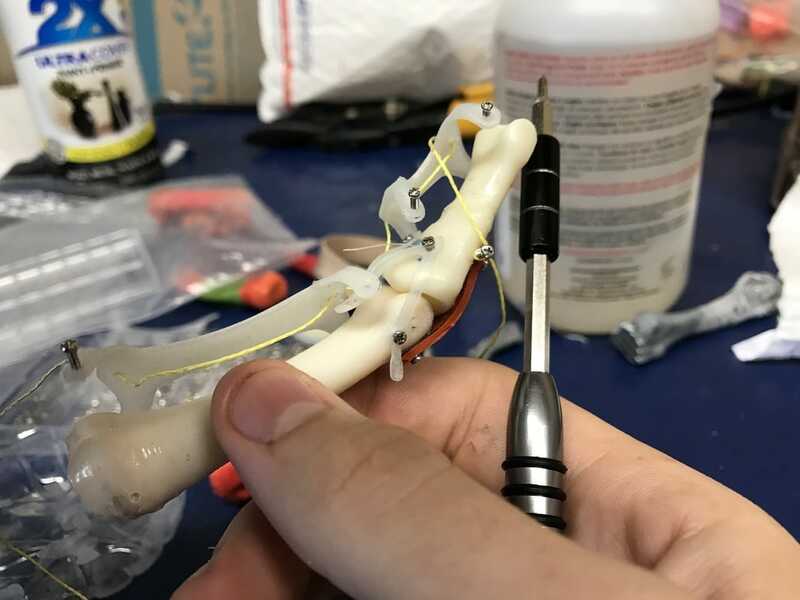 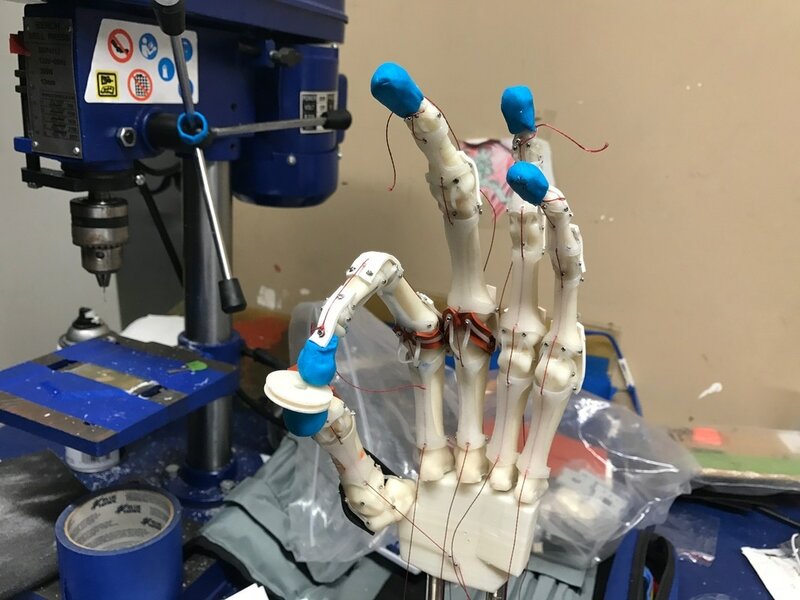 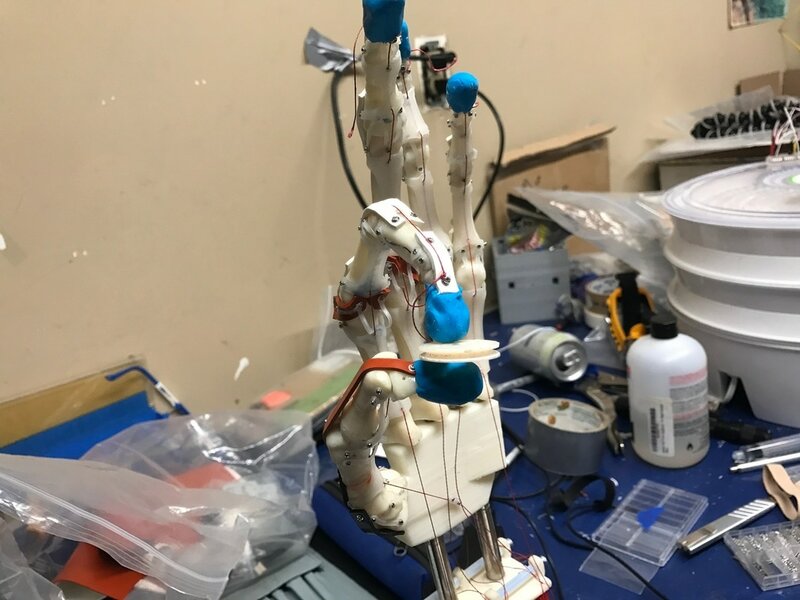 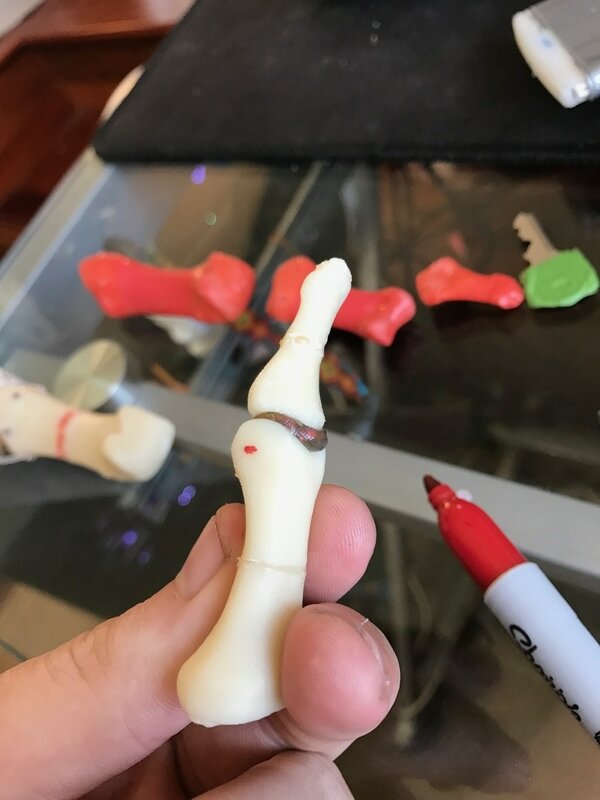 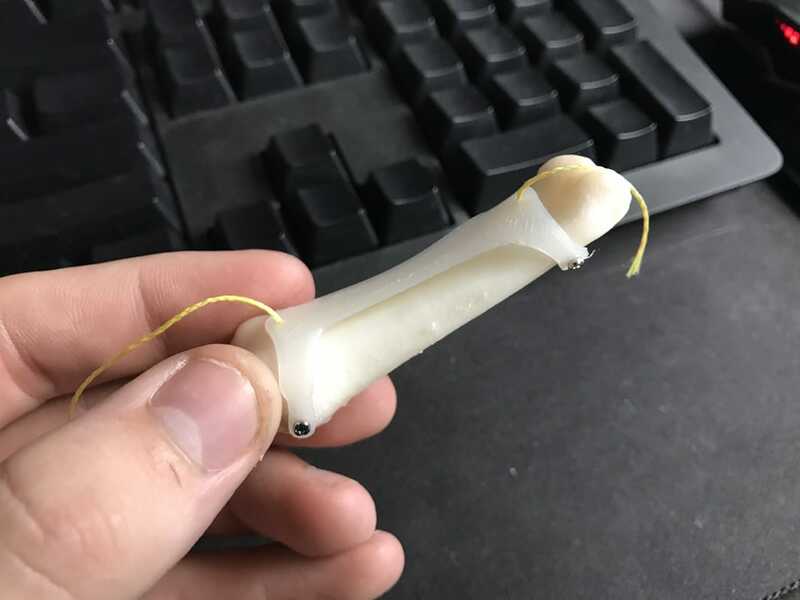 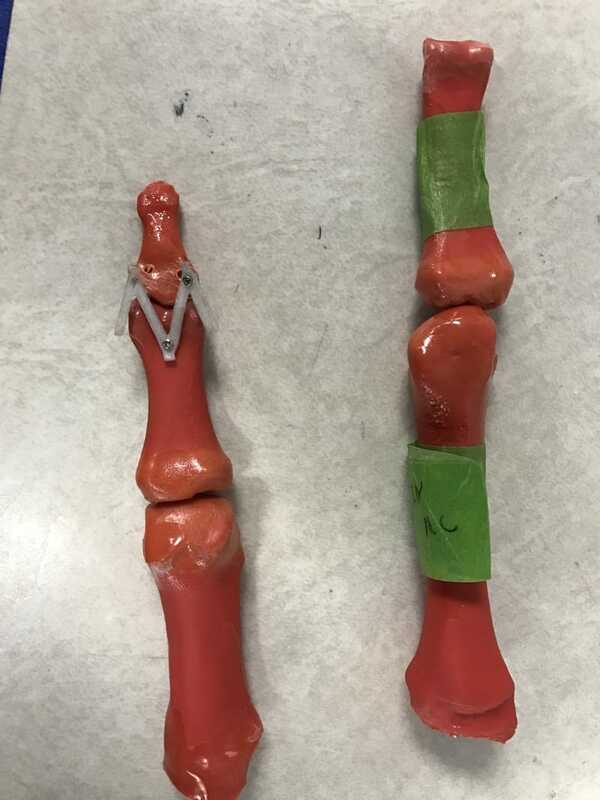 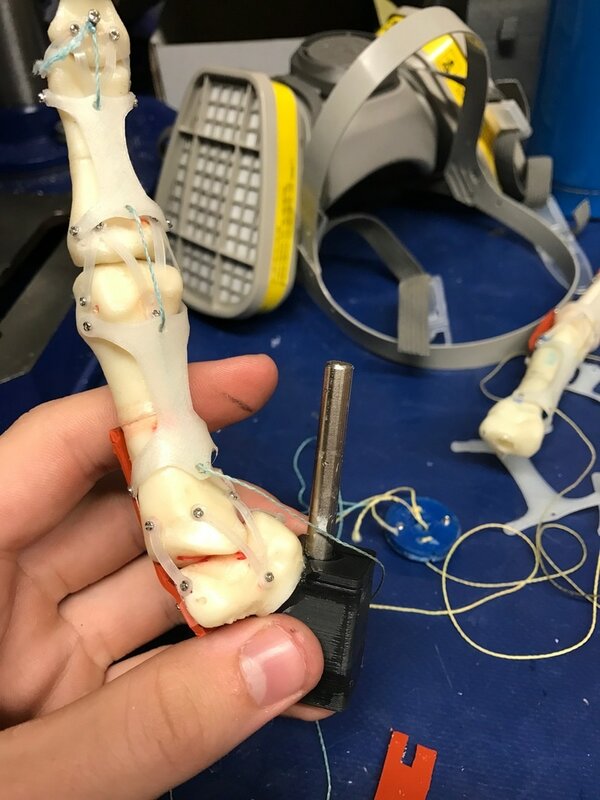 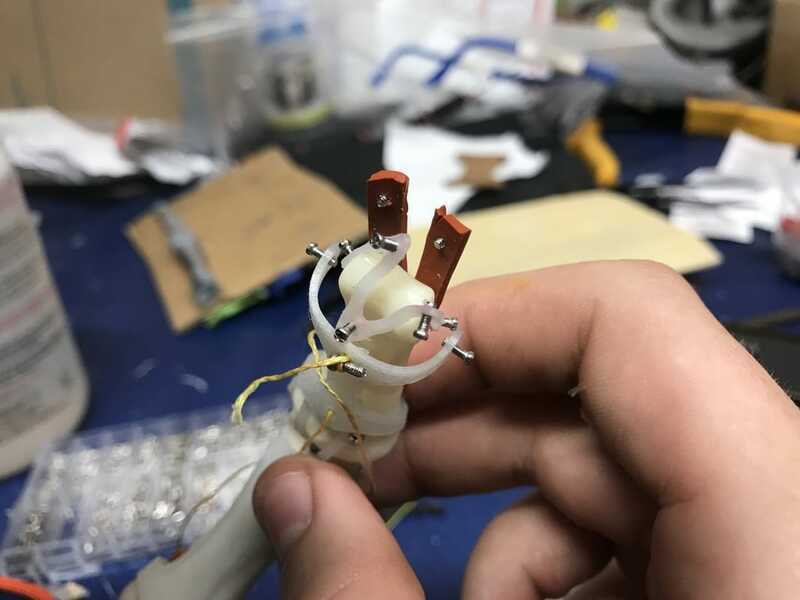 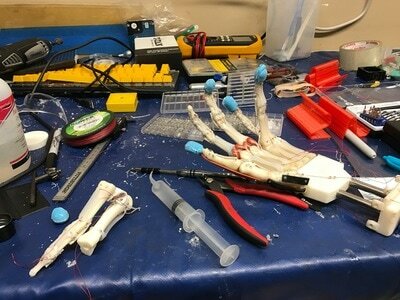 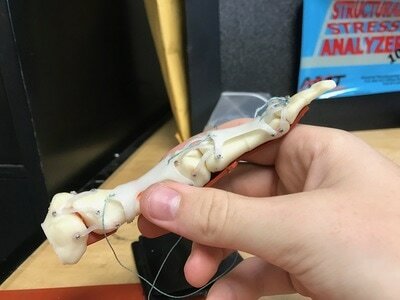 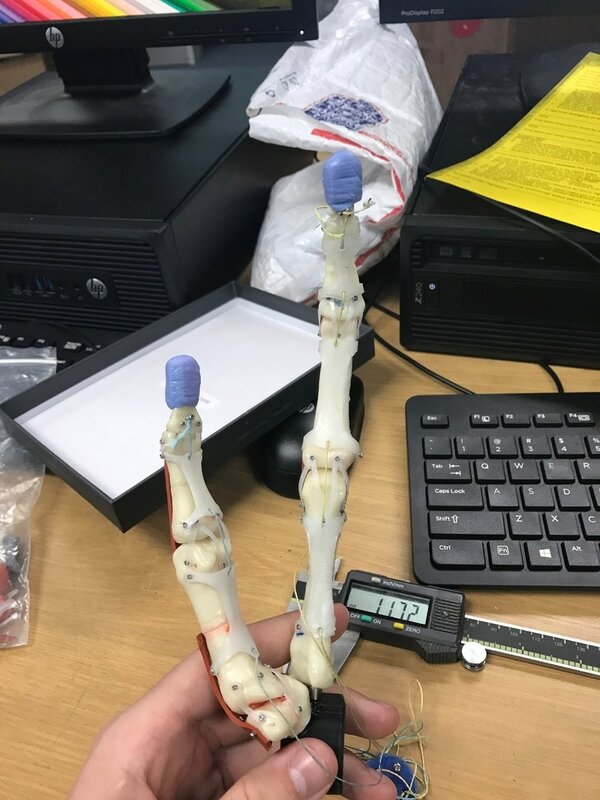 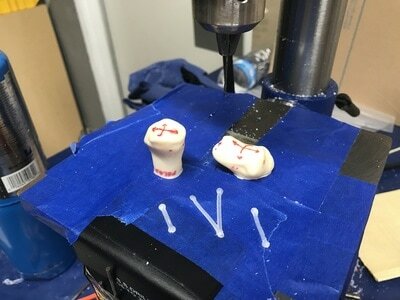 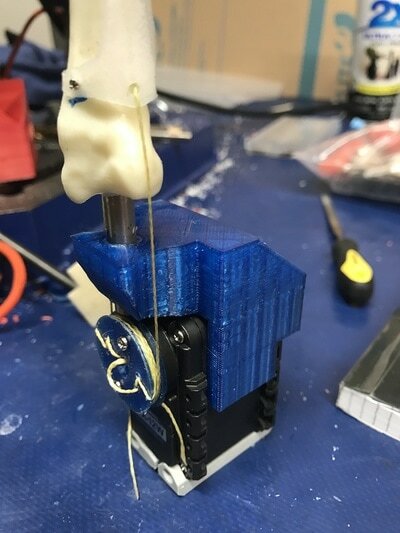 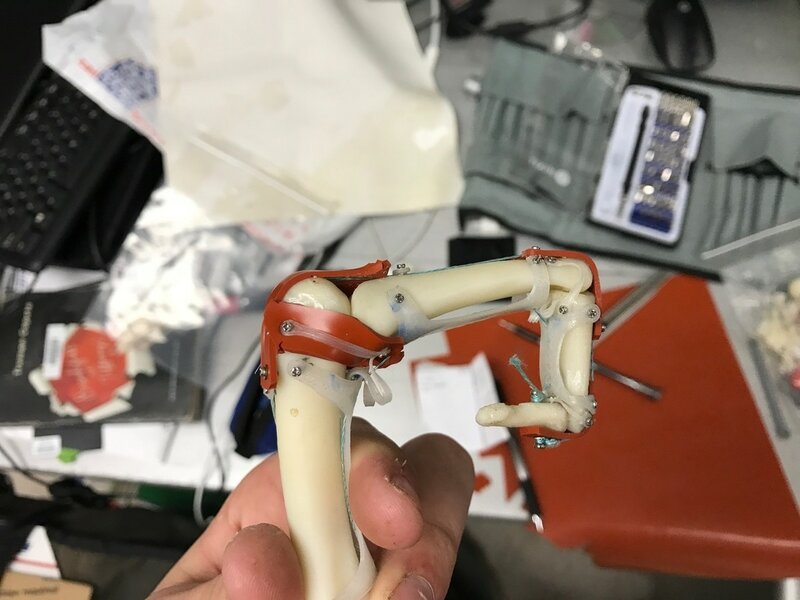 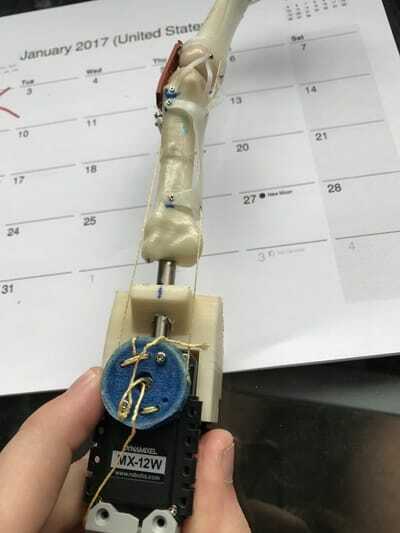 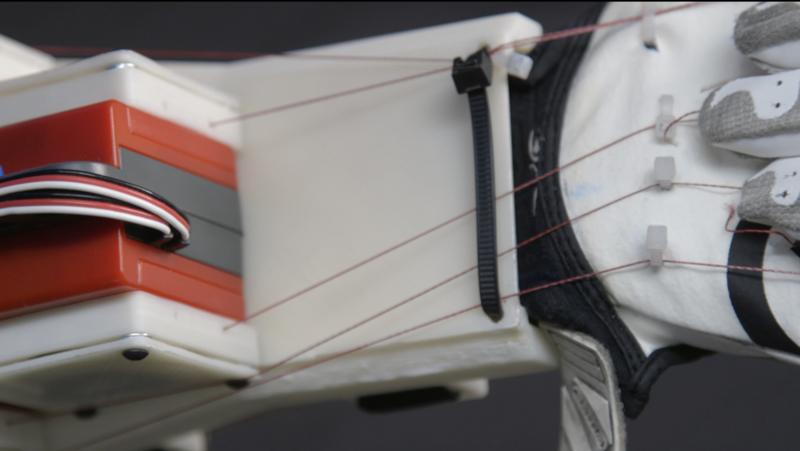 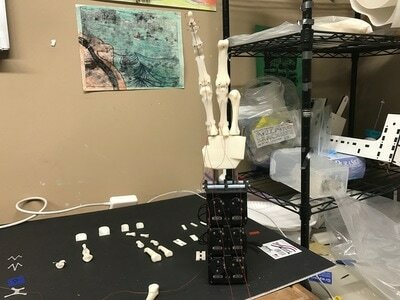 Instead of using traditional mechanical joints, I followed the blueprint of the human hand, using printed ligaments and laser cut rubber to form a joint capsule, which has had it rewards in terms of performance and improved dexterity over traditional robot hands. 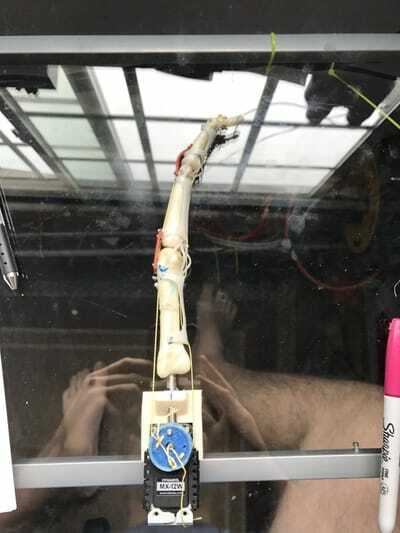 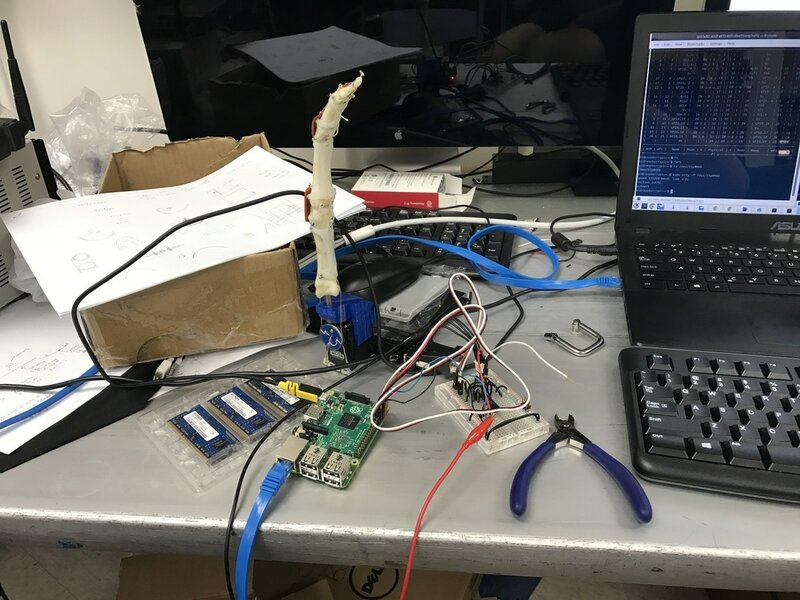 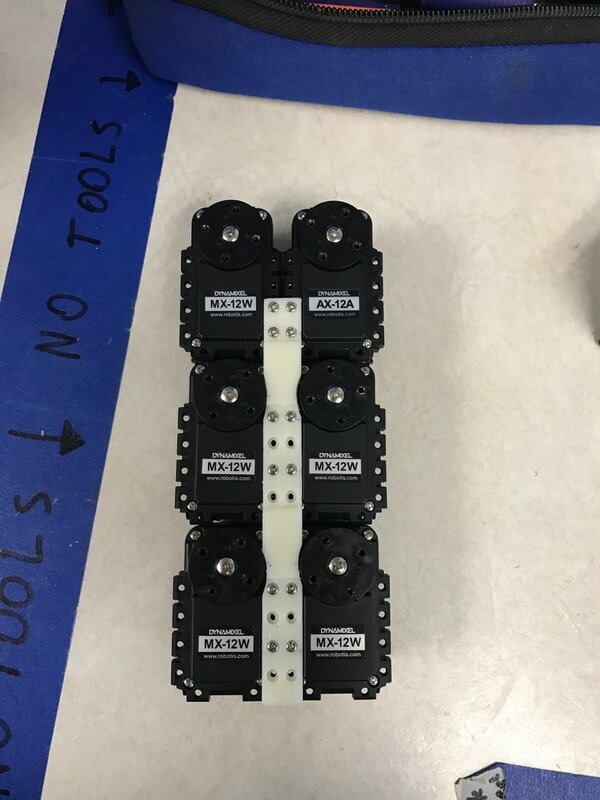 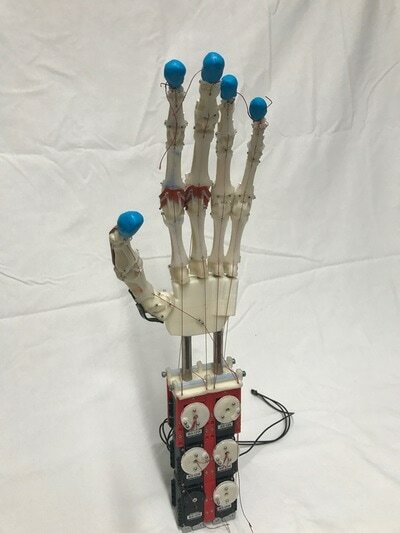 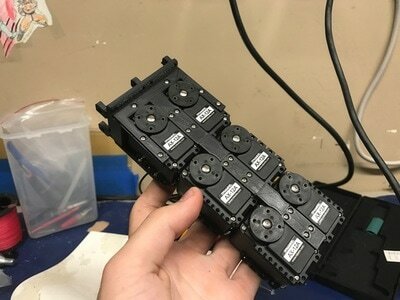 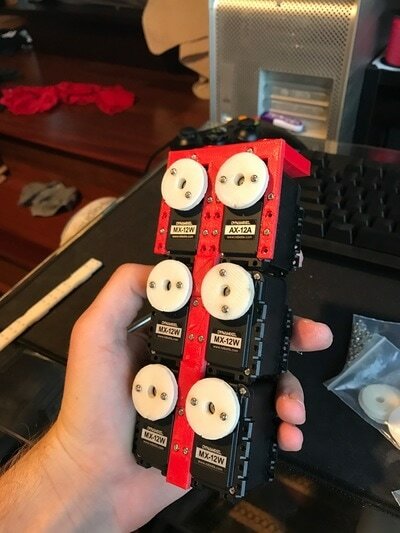 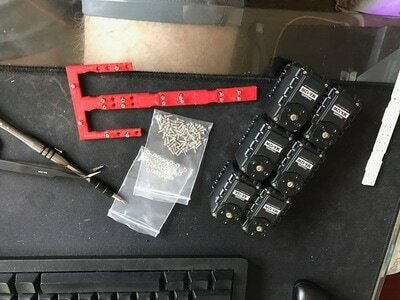 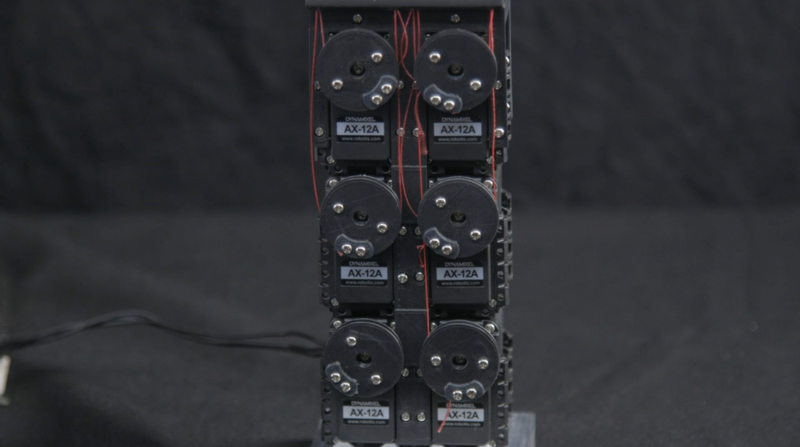 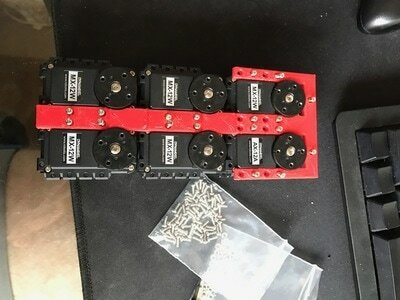 While the actual hand in my project is larger than human scale because of ease of manufacturing, the form factor of my servo motors to control the hand is very similar to the size of my forearm which is the part that the servo array is mimicking. Most robot hands are more bulky, so my design is innovative because of its smaller and more manageable form factor. Finally, my last design innovation is reducing cost. 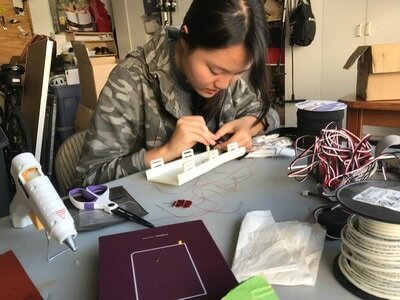 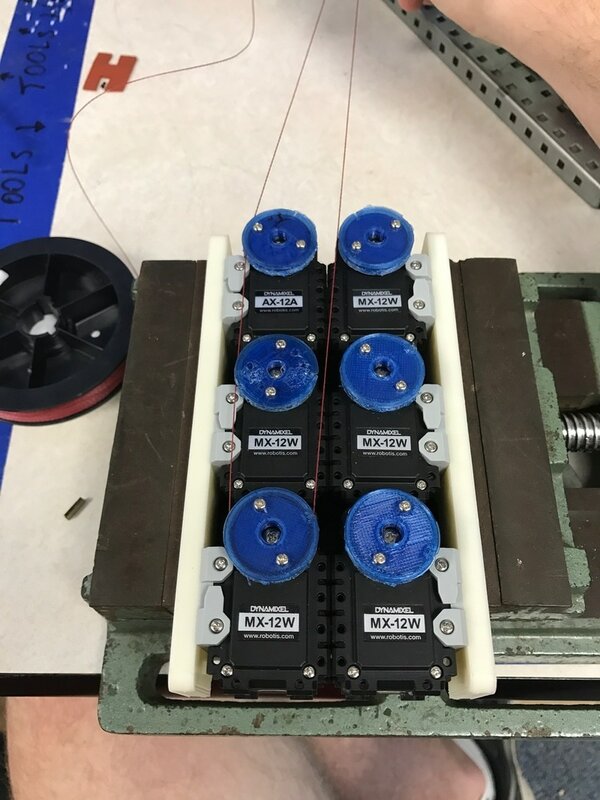 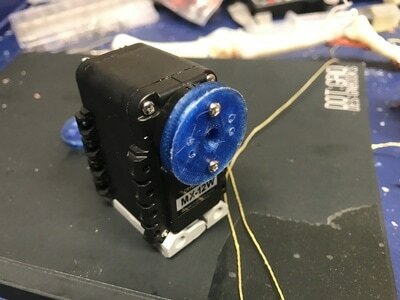 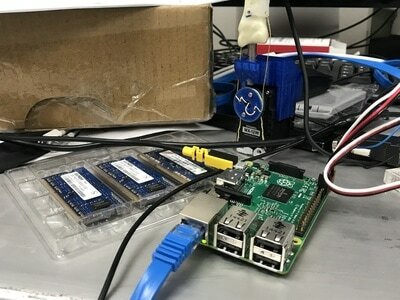 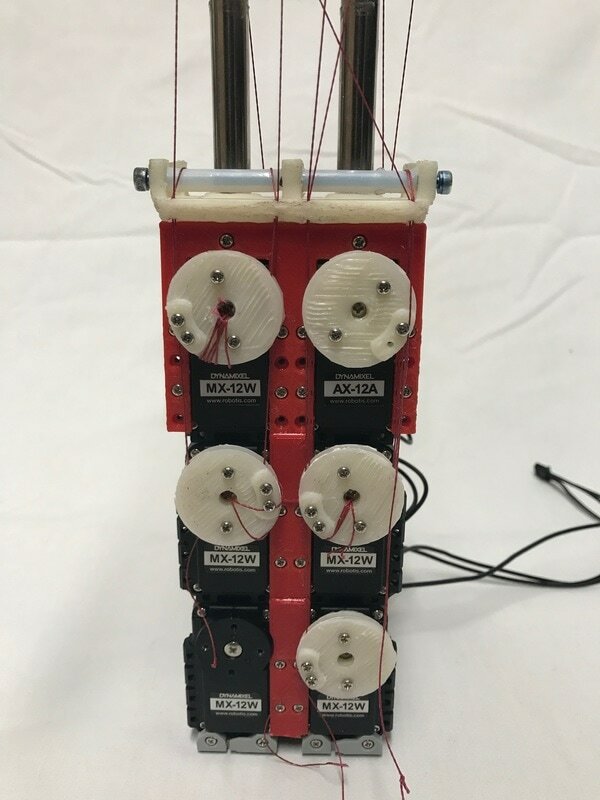 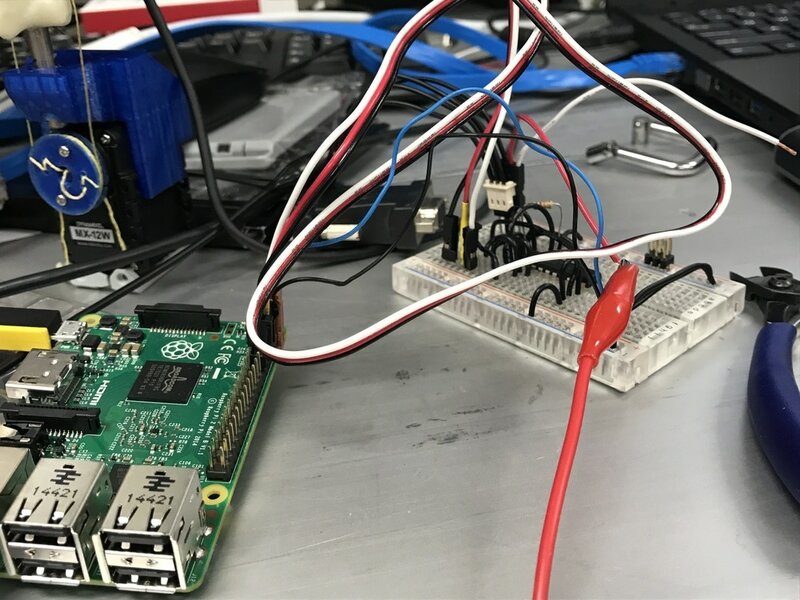 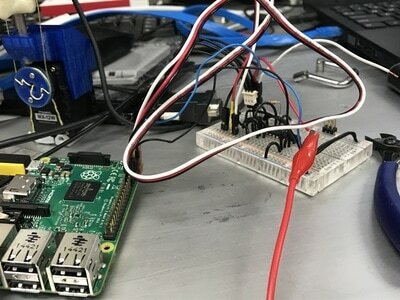 Since most of the design can be printed on a hobbyist 3D printer, the overall cost of the project including motors and other parts can be kept under $600. 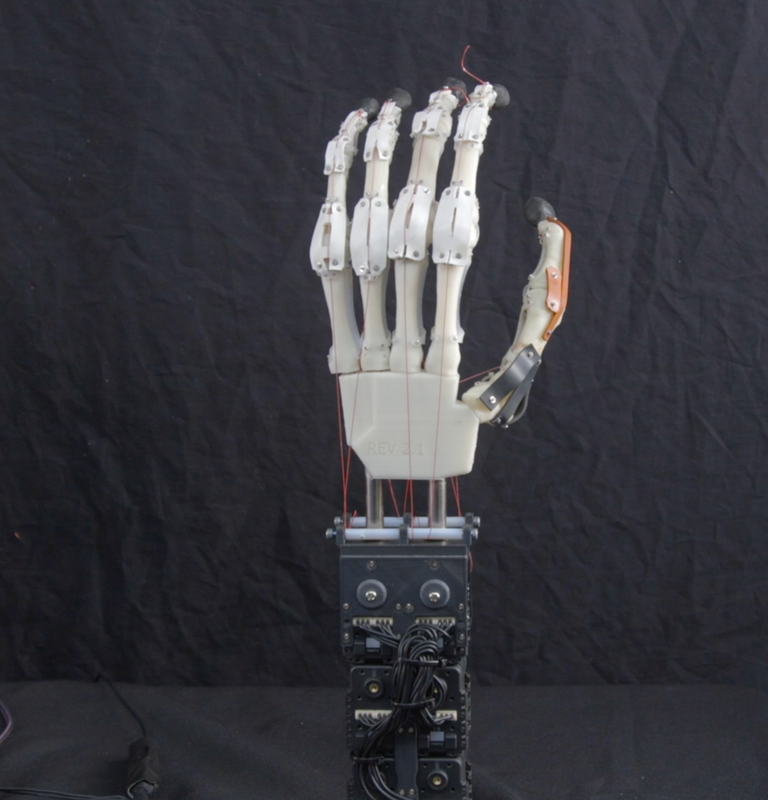 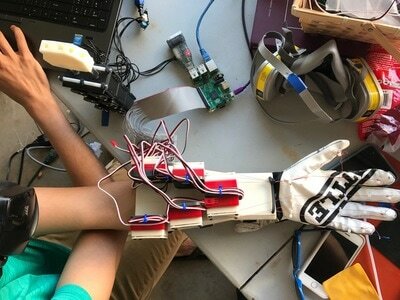 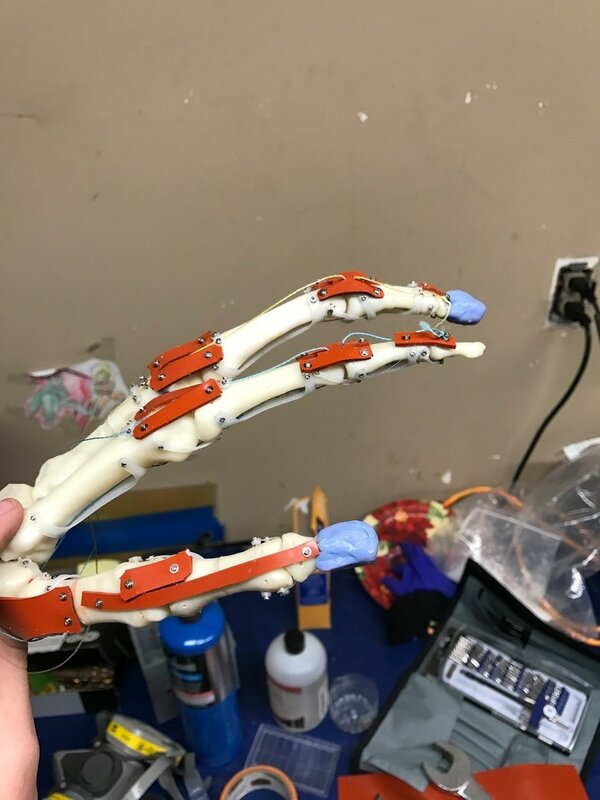 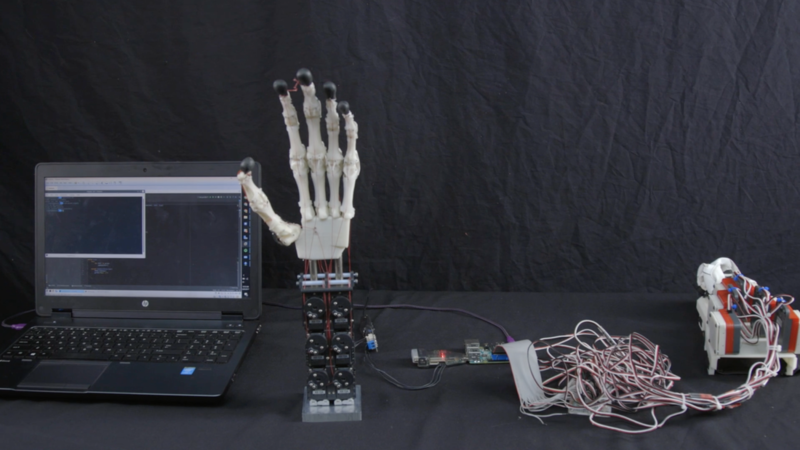 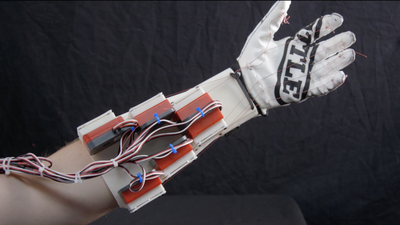 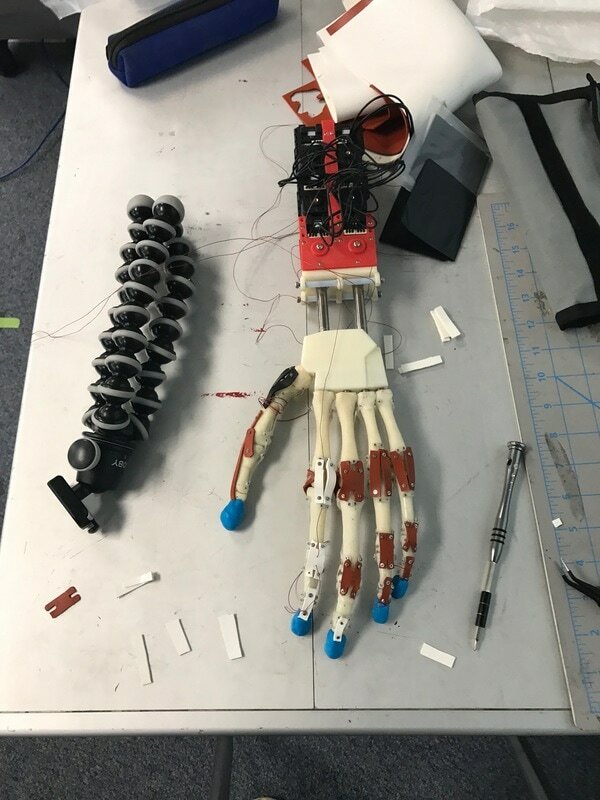 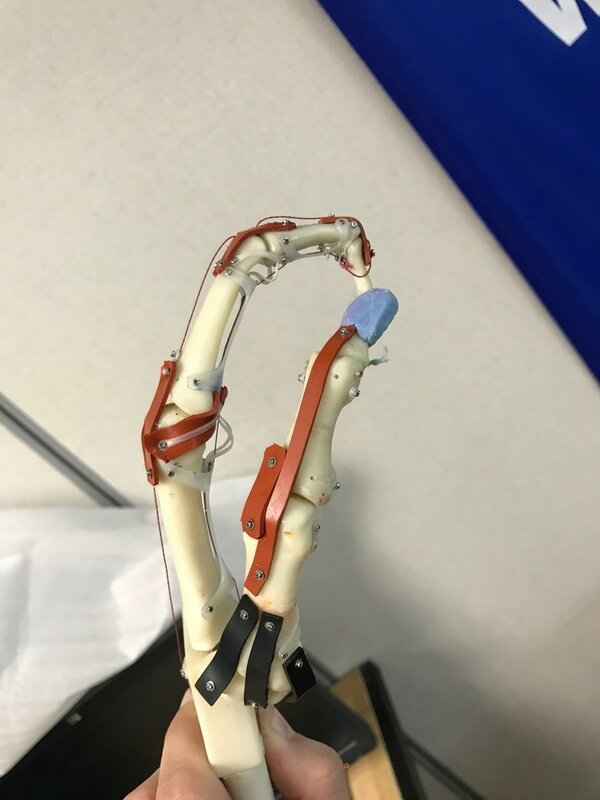 This is a huge improvement when compared against other prosthetic hands, and an even bigger improvement when compared to other robot hands that try to mimic biomechanics like mine. 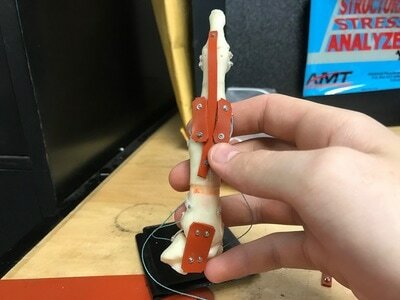 The level of detail and customization of this hand would make it much more expensive to manufacture if I did not have a 3D printer. Also, all of the parts can be printed in about 2 days. 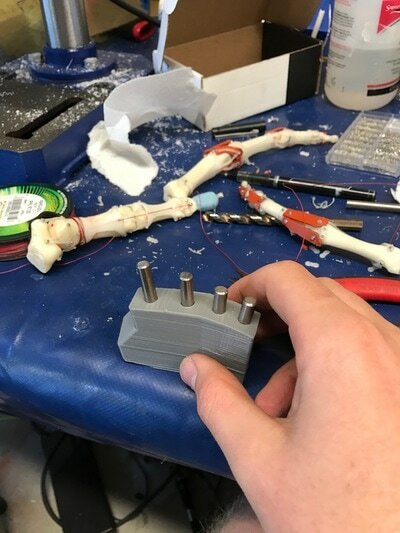 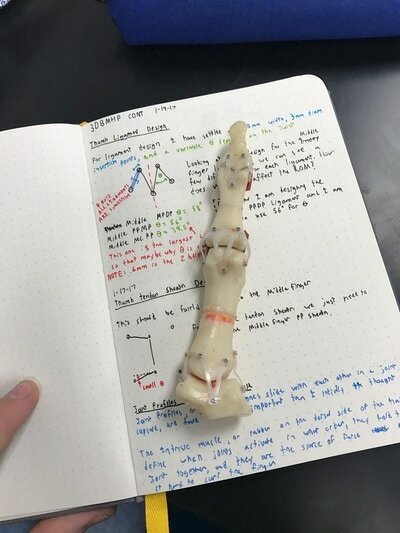 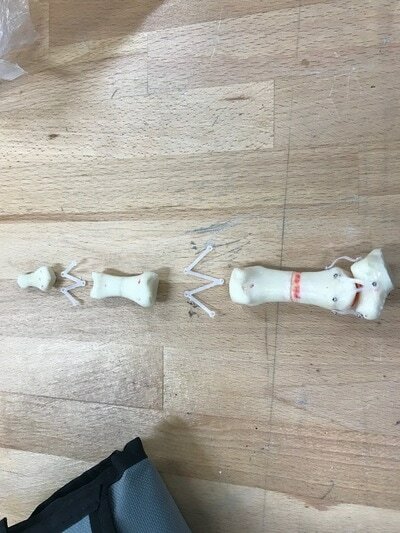 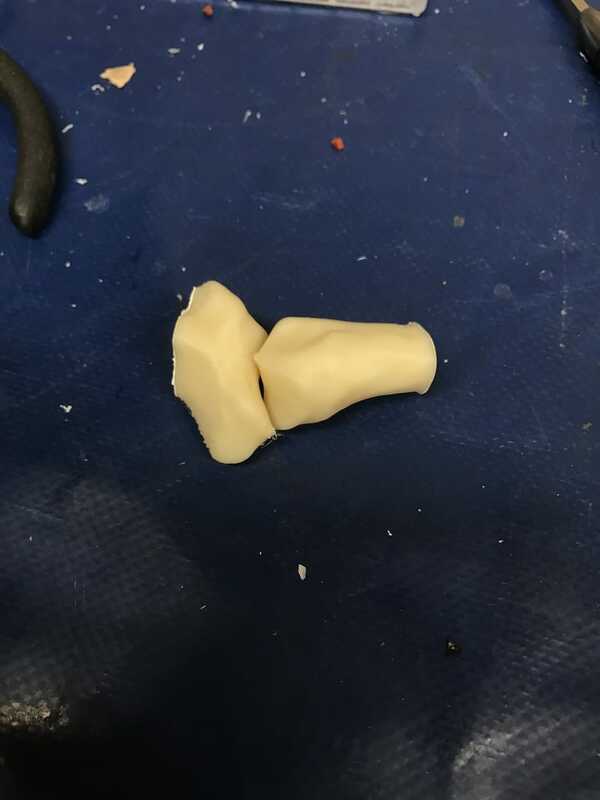 The bones are made of ABS and the rest is made from laser cut rubber and Taulman's PCTPE filament. I also have used Taulmans blue Tglase for a few parts too. (pictures below) The tendons are Spectra deep sea fishing line. 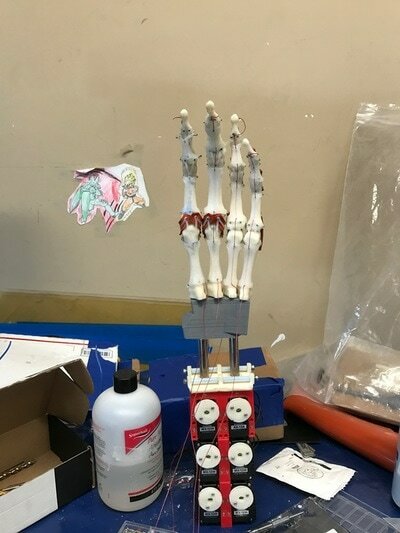 The other half of this project is the software side, and my team members are hard at work. 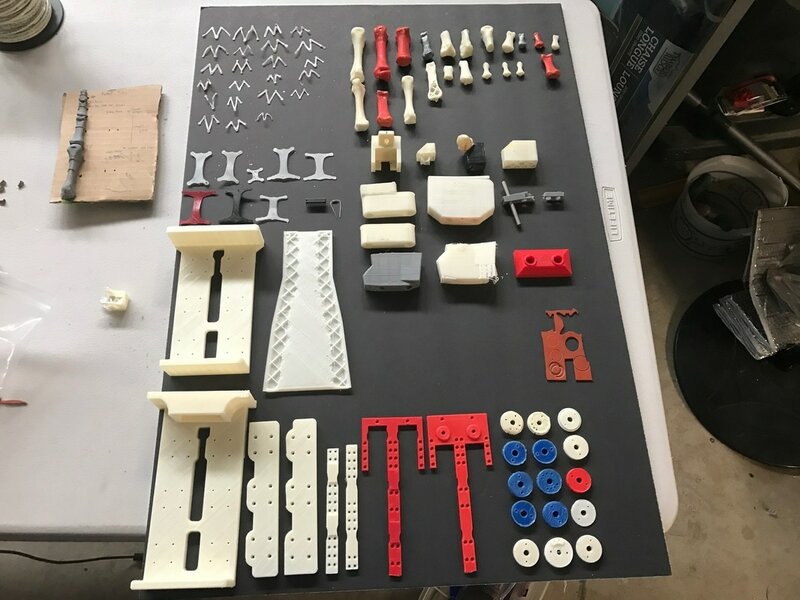 We need team members and sponsors, so if you are interested, please contact me through the contact page on this blog. Note: This project is inspired from the research paper below. 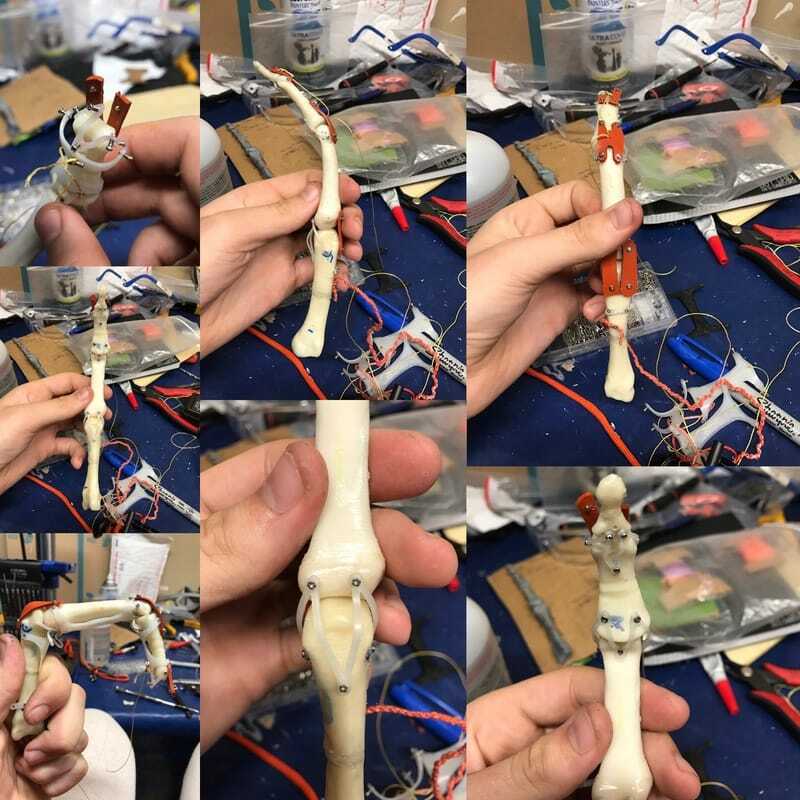 I have modified some design elements, but credit is due to the brilliant researchers who wrote the paper below. 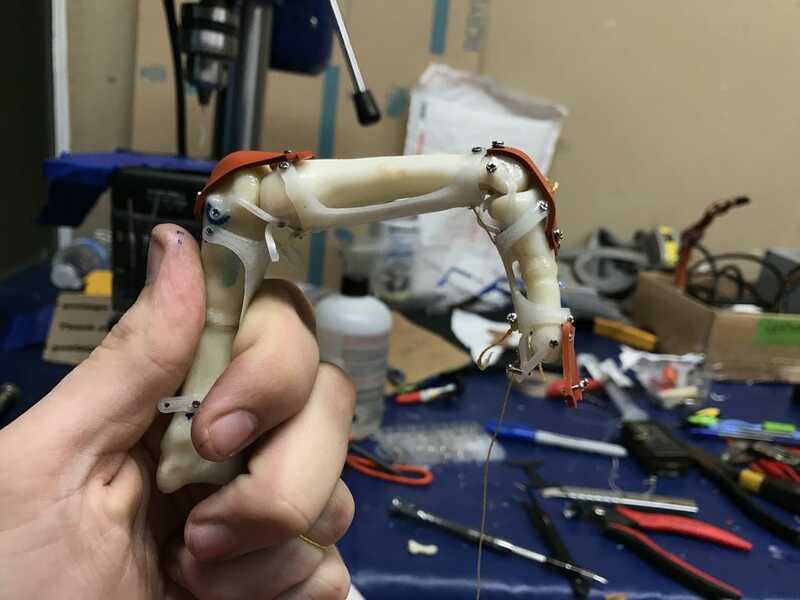 Below you will find a youtube video of our progress, a gallery of progress pictures, and our sponsors list. 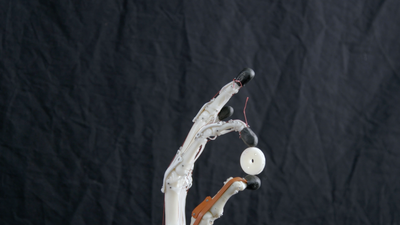 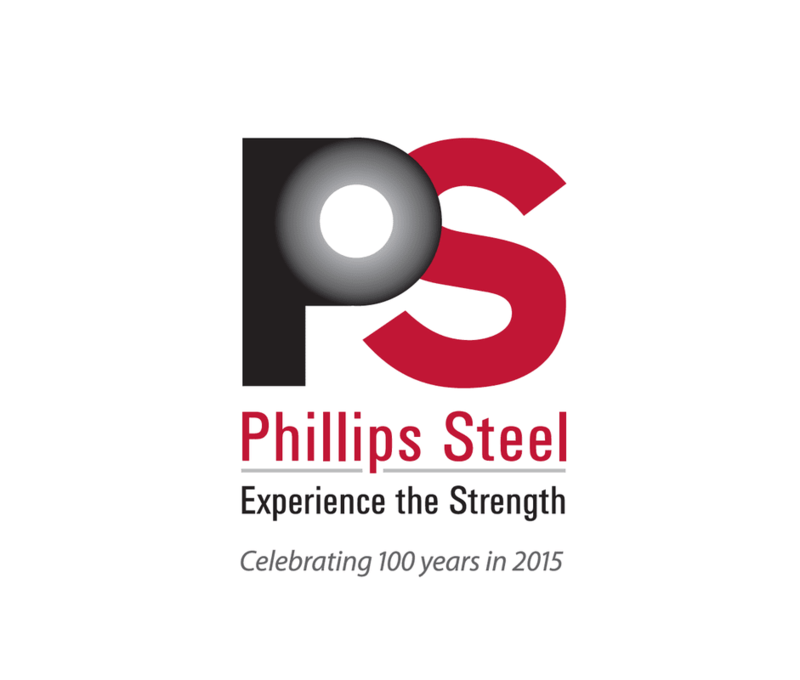 I would also like to thank all of our sponsors who have generously donated to the project.